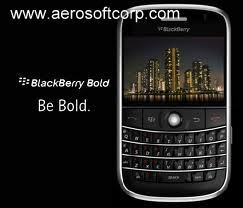 The BlackBerry Bold is a line of smartphones developed by Research in Motion. The family was launched in 2008 with the 9000 Model. In 2009 the form factor was shrunk with the 9700 and the Tour 9630. 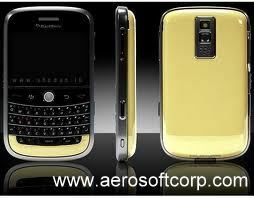 In 2010 RIM released the 9650 and 9780 refresh with OS 6. In 2011 came the 9788 and 9790 along with the current flagship - the 9900/9930 series. 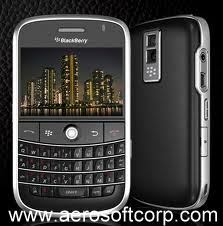 The 9900/9930 and 9790 are touchscreen smartphones, released in August and November 2011. The Bold family is known for its distinctive form factor; efficient, finger-friendly QWERTY keyboard, typical BlackBerry messaging capabilities with a distinctive, more premium keyboard than the Curve series. The Bold series is usually more expensive and has more premium materials (e.g. leather, soft touch, carbon fiber, metal) unlike the curve (plastic, glossy), and has much better specs. There are two basic form factors with the Bold line, the original larger size on the 9000 and 9900 Series and the "baby bold" form factor the other models have.